With this special recording for StorySave, Jan carries us into the far-off time of one of the world’s greatest stories. 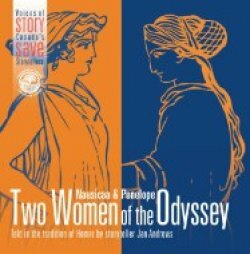 One of Canada’s most-renowned storytellers, Jan conjured the lives of Penelope and Nausicaa for over twenty years. Learn more about Jan and this recording here. 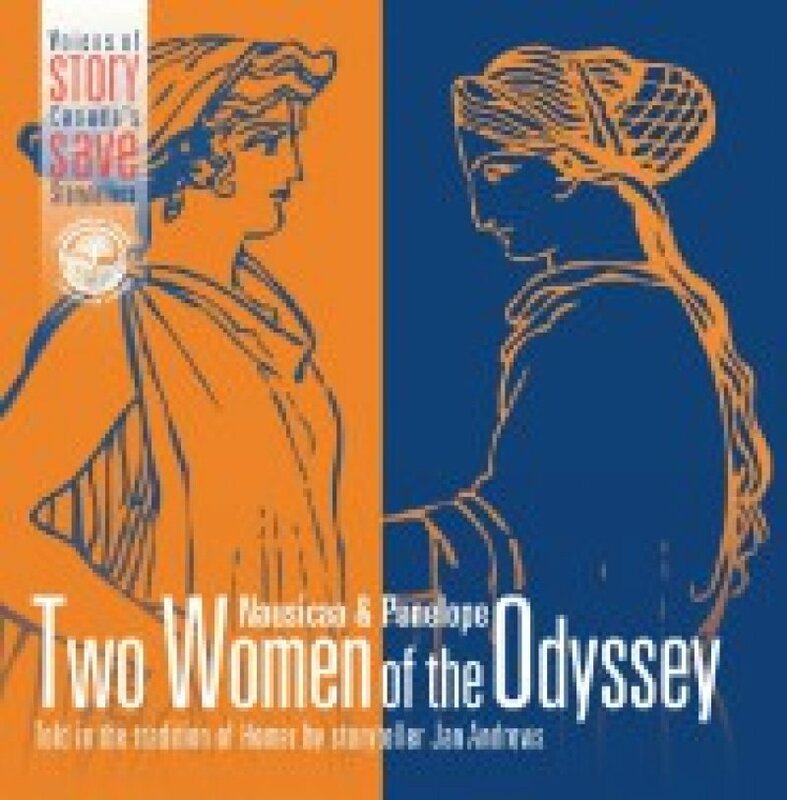 You can purchase the CD here, or you can find a downloadable version of Two Women of the Odyssey on CD Baby.